Applications now open for Pre-Kindergarten to Year 11 for 2019 and beyond. Applications now open for Year 7 to Year 11 Boarding students. Announcing our new interactive Virtual Tour! 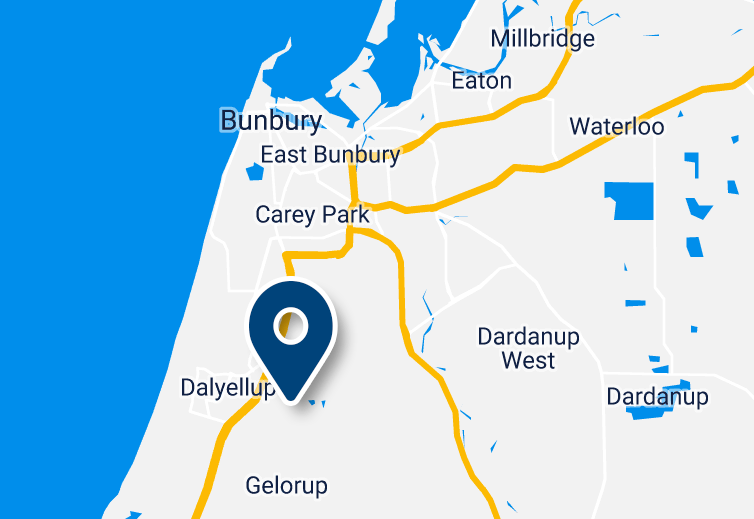 Take a flight through the the Bunbury Cathedral Grammar School campus and view 360’s, photos and videos along your journey.